Record Breaking! 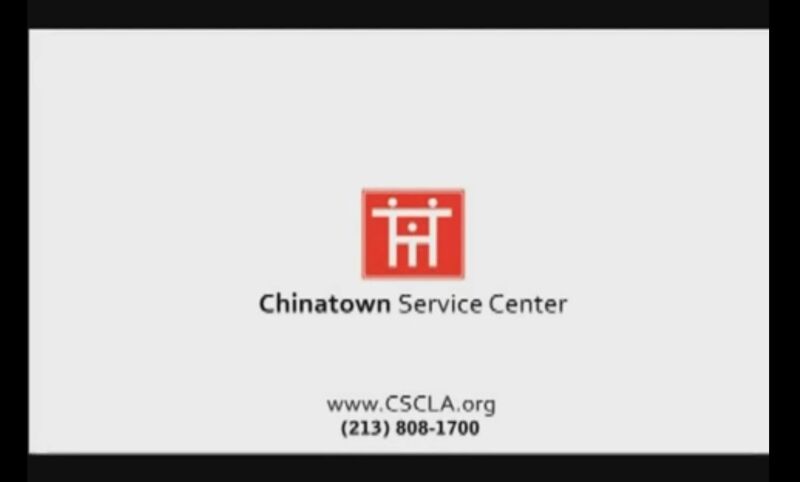 This tax season, Chinatown Service Center helps the low income families claim a total of $1 million in tax refunds! Thank you to all our #FreeTaxPrepLA volunteers! CSC provides information about the benefits and impact of electric vehicles through the "Electric Vehicles for Everyone (EVE)" program in Cantonese, Mandarin & English. Call us: (213) 808-1700 for more information! is to provide outstanding services and advocacy that promote better quality of life and equal opportunity for immigrants and other communities. Thriving lives and empowering the community.